We are excited to announce three new projects as part of LCA’s campus expansion plan, Building the Future. (monetary and gifts in kind). If you have questions about any of these projects, please contact Doug Monda. Located within the bound of our football stadium, Hawkins Field, The Den will serve as a much-needed multifunctional space for students, families and guests. Included in the plans are an expanded concessions area and in-stadium restrooms, as well as a larger area to host meetings, indoor PE on rainy days, and other school-wide events. The first floor will house classrooms for our PreK and Kindergarten students. We estimate that this project will cost approx. $500,000. Money for The Den will be raised in three phases. Four new tennis courts are envisioned for LCA's campus, providing a home court for our tennis team to use for practice and to host home meets. Our goal is to have the courts completed in spring 2019 or as soon as the funds are raised. 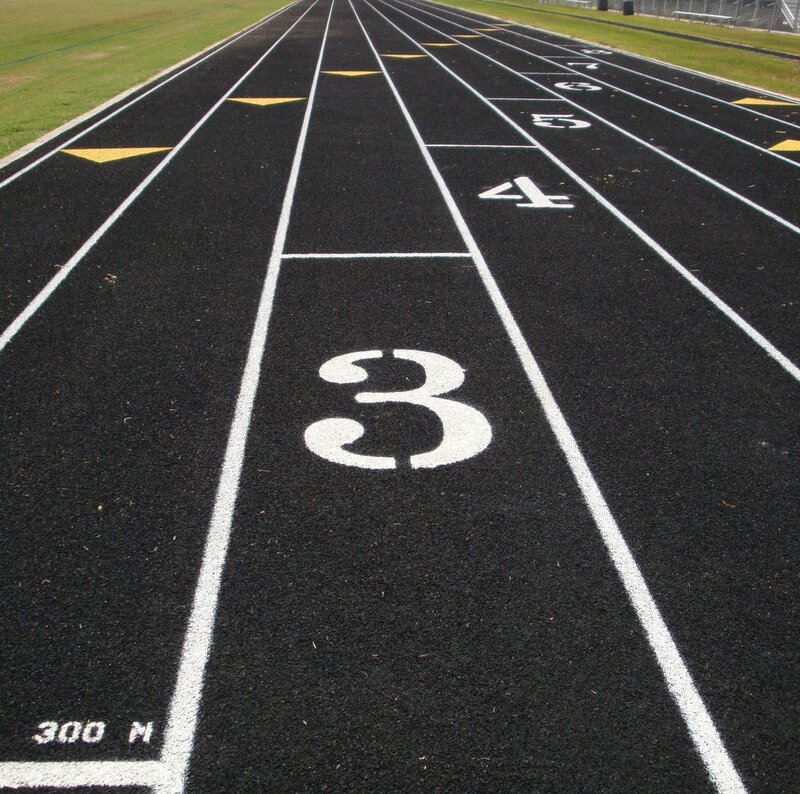 The track surrounds Hawkins Field and has been laid and striped for use by our PE classes, Lower School students, and our student athletes. The work kicked off on January 17 when the first piece equipment arrived at LCA and finished with the striping of the track on March 22. Progress photos of the project can be viewed here.